Renowned ESP-platform developer GayaSimulation, creators of the popular Genoa X for Prepar3D have announced a move to X-Plane and their first project for the sim: EBBR Brussels. 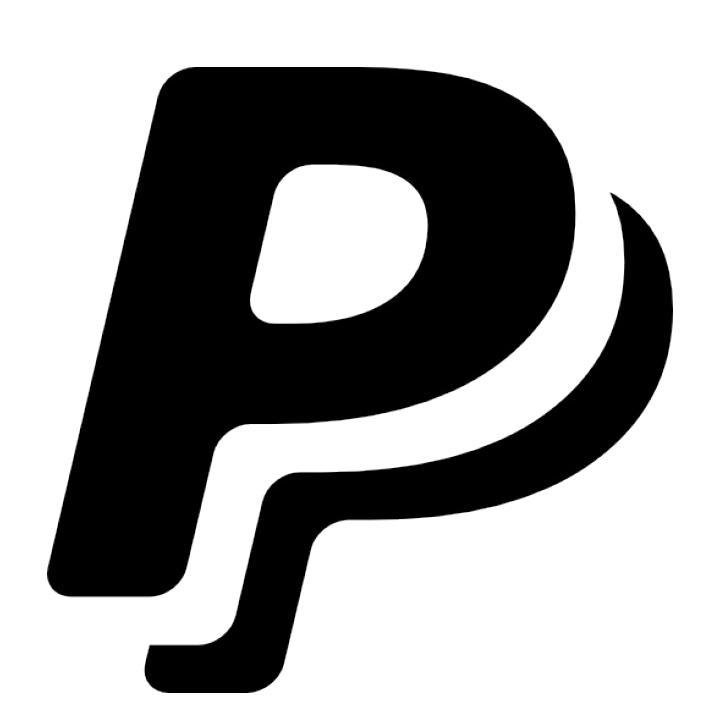 Prepar3D users can also expect an announcement soon. 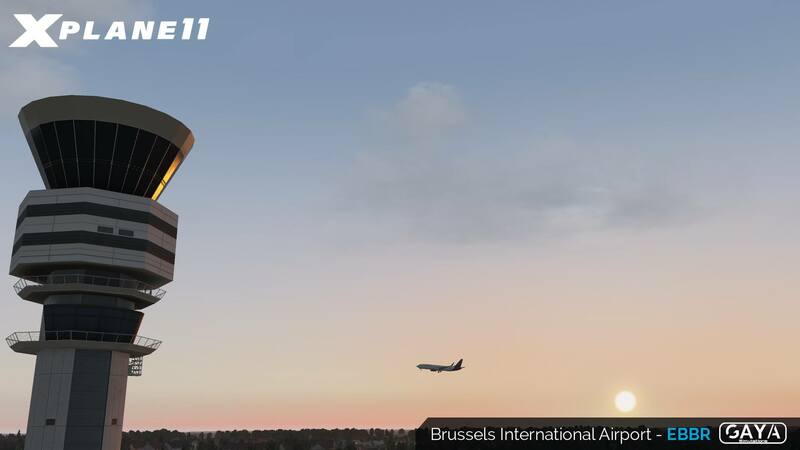 "We are really happy and exciting to announce Brussels International Airport for X-Plane 11"
There will likely be contention between Gaya's showing and that of freeware developer Project Brussels - check out more about their scenery here. Threshold will keep you posted on any developments from GayaSim.